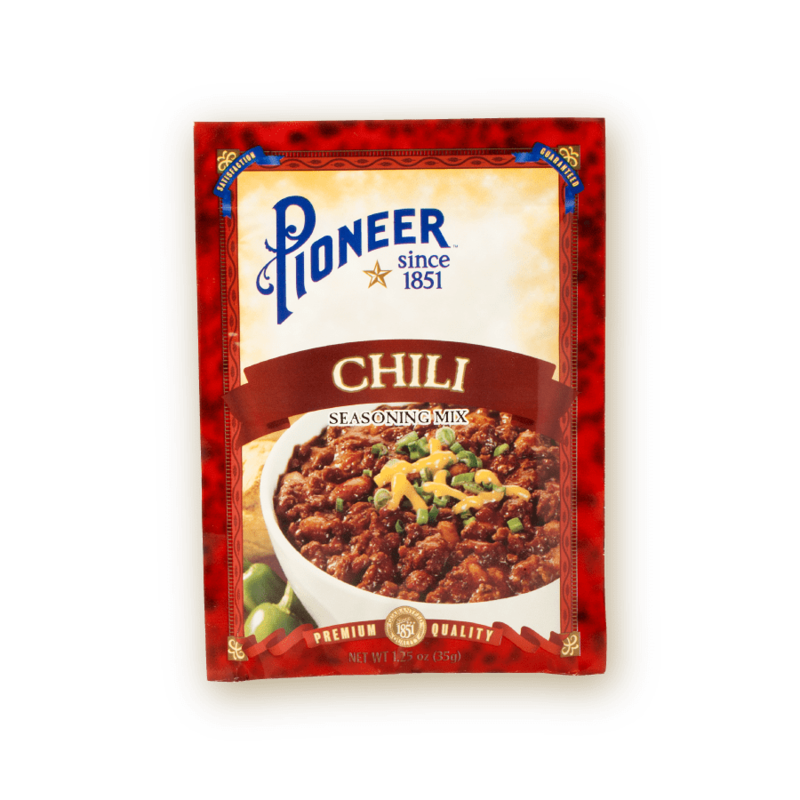 Cook up a pot of chili using Pioneer Chili Seasoning Mix and enjoy that irresitable, unmistakable aroma of your favorite chili. Say goodbye to having to create your own mix of spices, simply stir in our blend of spices for that perfect chili every time. 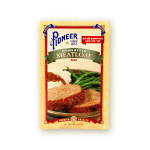 Pioneer Chili Seasoning Mix helps create a tasty meal your whole family will enjoy. 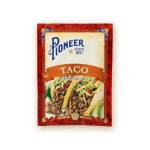 In a saucepan COMBINE beef or turkey, Pioneer GF Chili Seasoning, and tomato sauce. 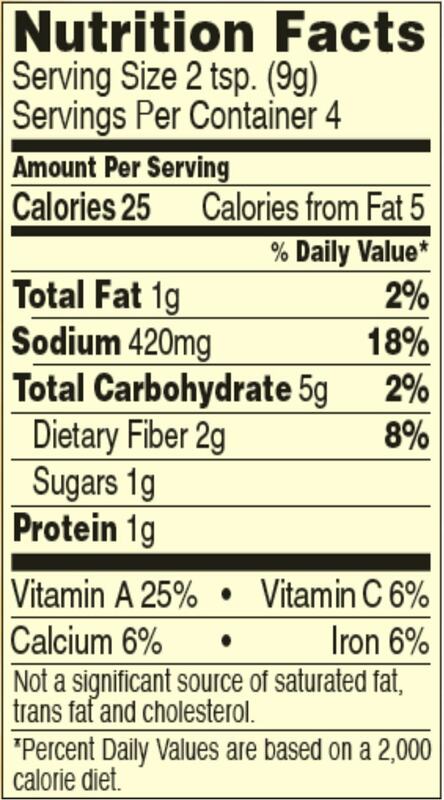 SPICES INCLUDING CHILI PEPPER, ONION, SALT, ENRICHED BLEACHED FLOUR (WHEAT FLOUR, NIACIN, REDUCED IRON, THIAMINE MONONITRATE, RIBOFLAVIN, FOLIC ACID), COLOR ADDED, GARLIC.